Some call it Mardi Gras. We like to call it Party Gras. 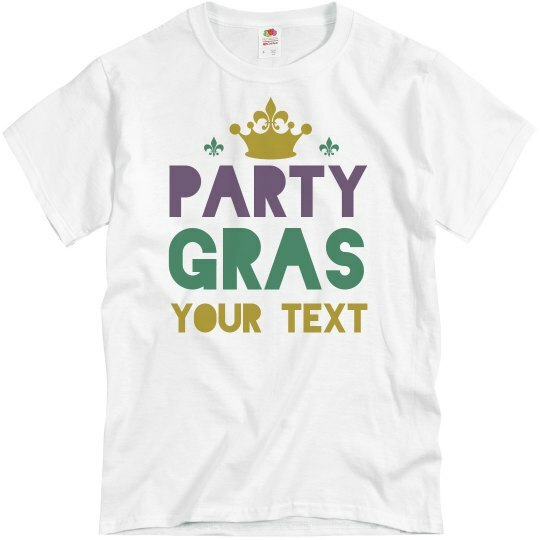 We know you're gearing up to celebrate like you're on Bourbon Street this year, so don't forget a custom green, purple, and gold t-shirt to rock while you party. 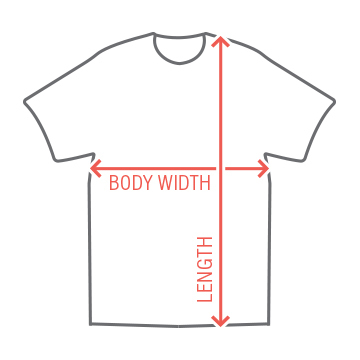 Personalize this festive top by adding a line of your own text to make it truly unique.